If you think the girls only look into your eyes guys and don’t notice your hair then your sadly mistaken. 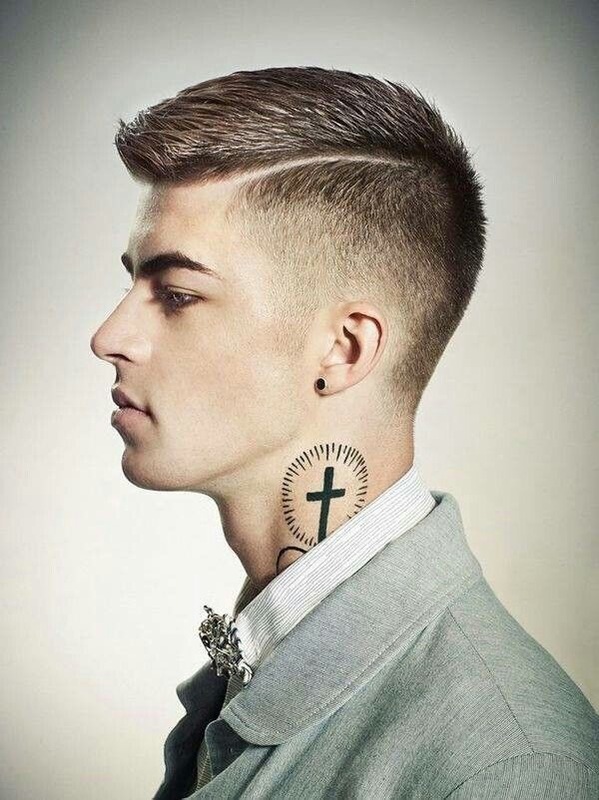 From the era of the 50’s & 60’s out of having a low Maintainence haircut came the fade or taper cut, it’s the haircut you need when you don’t want bum fluff all over your neck. Don’t get a Lego haircut that looks like it’s been done with a knife it’s time to get your taper game on.